I am pleased to advise that we now have a site dedicated to all the organisational development initiatives being led by HR. All the content about the organisational culture development programme has been moved across to the new Organisational Development site. 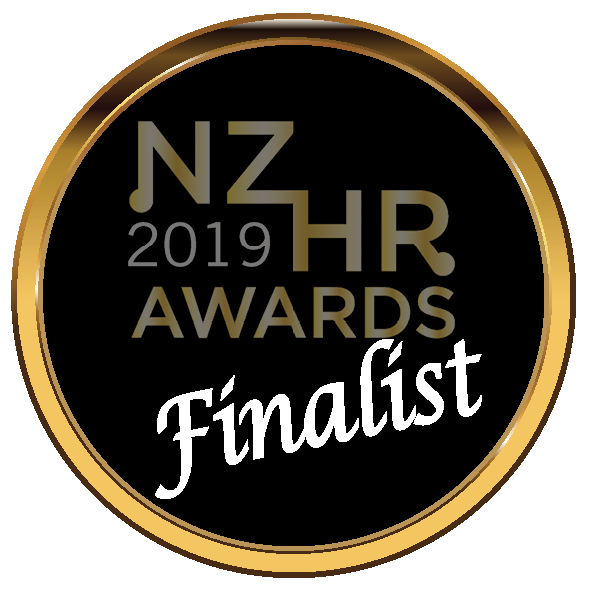 Another piece of great news is that UC is a finalist in the 2019 Human Resources Institute of New Zealand awards – in the Organisational Change & Development category. The awards will be announced next month. We are in the midst of planning our Blue CLUES for this year so if you are in the target audience for those, watch out for your invitations. Suggestions for topics are welcome and if you’d like to host one, let me know.